A child typically meets developmental milestones at a specific age. A guide to normal childhood development milestones can help you recognize when your child might need professional attention. 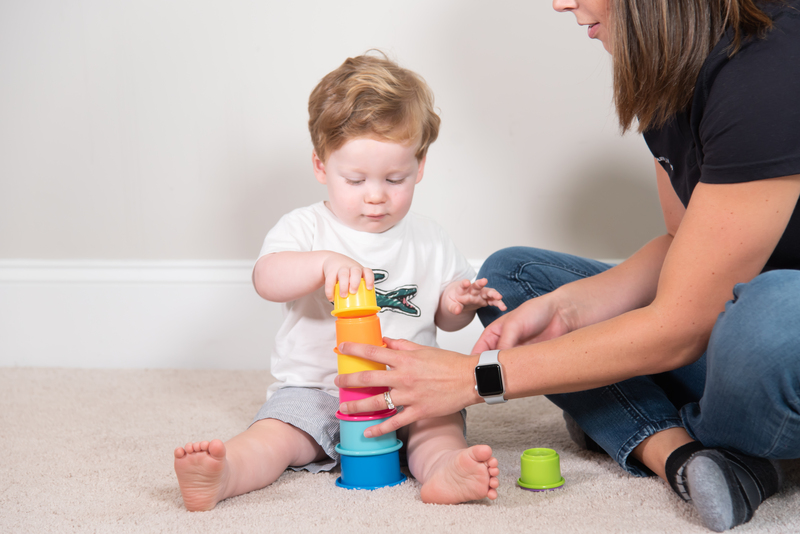 If your child is not meeting expected milestones, Tri-County Therapy recommends seeking additional information from one of our licensed therapists.